Rehabbing and flipping homes in an IRA or 401(k) is an appealing investment for many real estate investors. A great number of individuals generate sizeable income on these investments when the property is purchased at the right price, renovated with a reasonable amount of funds, and sold for a profit. In addition to flipping a house, you can also buy and flip a commercial property, such as a restaurant or office space. You can also do the same with property in foreign countries provided you are familiar with the rules and regulations of investing abroad. 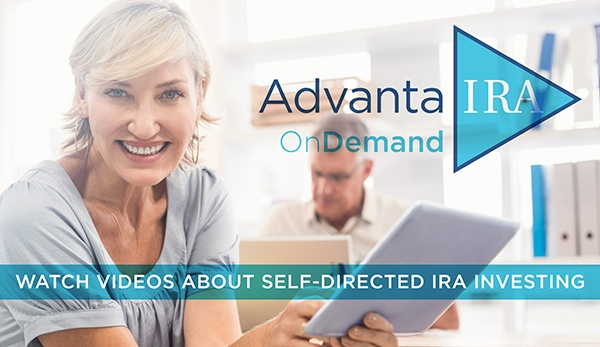 Your self-directed IRA is able to acquire these investments, which provides diversity to your portfolio. A successful investment in a rehab-and-flip property with your IRA can help you reach your retirement planning goals. When you use retirement funds to invest in real estate, all of the sales contracts and ownership titles are issued in the name of your IRA, and the IRA becomes the owner of that asset. As the owner of the retirement plan, you cannot personally perform any renovations and must hire third-party contractors to complete the work. All expenses must be paid using IRA funds. Any gains made upon the sale of the rehab are deposited directly into your self-directed plan on a tax-sheltered basis. You can partner your IRA funds with personal funds, or with another IRA, person, or entity to acquire more lucrative assets. Income and expenses are distributed according to the percentage of ownership. It is critical to perform extensive due diligence on any potential asset you are considering for investment purposes. This includes researching past history, the realtor and other parties involved in the sale, verifying past and present owners and/or tenants, becoming familiar with home owners association restrictions and insurance policies, and even past resale history. If you are investing in foreign real estate to rehab and sell, make sure you have a clear understanding of how the country regulates investing with retirement funds and know the rules of investing in general as these can differ from country to country.